Are you ready to FINALLY get fit and FINISH a workout program that you love? 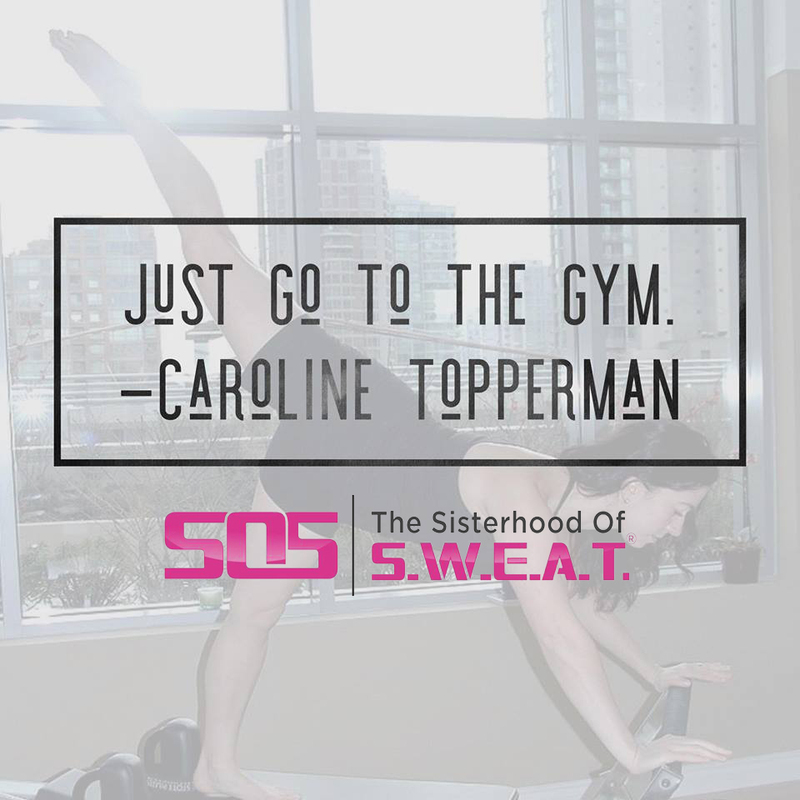 Our guest this week Caroline Topperman explains the importance of engaging in a workout that you enjoy and eliminating ALL excuses that keep you back from being your best and most healthy self. Caroline has danced professionally, owned a Pilates studio, been a rock climbing instructor, and even had a short stint in real estate. She’s here to share her personal experiences, insights and ultimately give you permission to step outside of your boxes and discover your own unique style and voice. 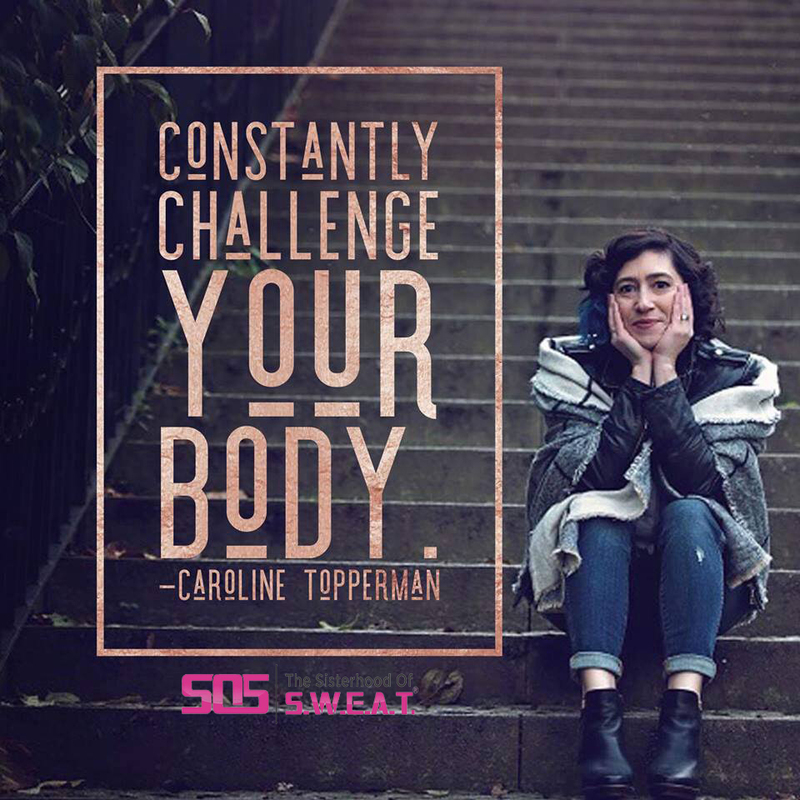 She wants women to stop worrying about what’s trending in the fitness arena and instead realize that individual style is eternal and being healthy doesn’t have to be complicated. How do we overcome workout excuses? Why do we have to wear cool clothes to the gym? How do we keep from getting derailed with our fitness goals? How running and dancing are similar. Can Pilates aid with recovery from injuries? Continuing to workout towards goals once the novelty wears off.